Cristiano Ronaldo has won The Best FIFA Men's Player award for a second successive year. 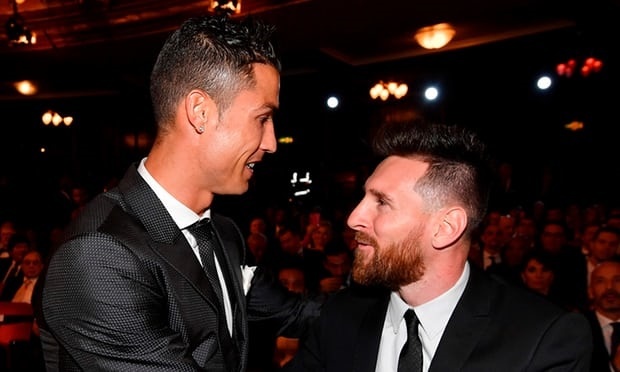 He beat superstars and close rivals Lionel Messi and Neymar to the top award at a ceremony held at the London Palladium this evening. In the period under review, Ronaldo helped Real to win the La Liga title, the Champions League, the Super Cup and the FIFA Club World Cup over the past year. He was also helped Portugal to a third place finish in the Confederations Cup over the summer.